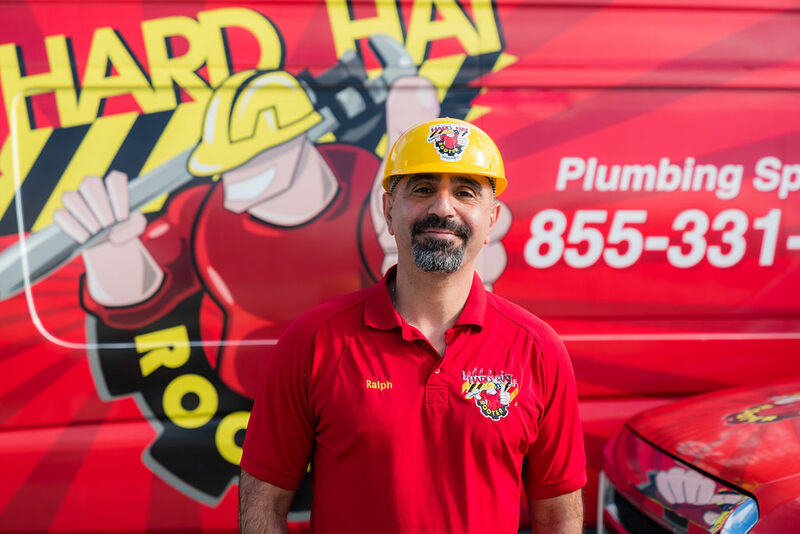 Hard Hat Rooter and Plumbing was established in 2004 to improve the customer service experience for residents and property owners throughout the LA county Area. Your plumbing problem becomes our top priority, and we will do our best to provide you with the most cost-efficient solution. At Hard Hat Rooter and Plumbing, we believe in providing our customers with only the best kind of service. We have been the Los Angeles County’s trusted plumbing company since 2004. Call 1-855-331-7788 for immediate service and take advantage of our one-year warranty on parts and labor. Our experienced and knowledgeable plumbers use only state-of-the art tools and products from our fully-stocked trucks. This allows us to provide fast turnarounds without sacrificing quality. You can expect the job to be done properly the first time, which gives you long term peace of mind. Building strong customer relationships and providing premier services has always been our priority. We execute this by providing upfront pricing and honest service. We also employ plumbers who are not only certified, licensed, and experienced but who are also knowledgeable, personable, and friendly. Our team is available 24/7 for our coverage areas. We are ready around the clock with the right plumbing solution. Have a question about procedures? Need to understand your home’s plumbing better? We understand how frustrating it can be when you are trying to get ready for work with a leaking water heater or clogged drain. That’s why your service call is just that, yours. We personalize our services to your specific needs. Whether you have a clogged toilet, burst pipe, or damaged sewer line, there is no complication that is too extensive or minor for us to handle. Contact us for an immediate visit from one of our experts. We have the right solution ready to go. When you work with us, you can expect more than a job well done. Our team will make you feel like you are family. You can rest easy knowing that our plumbers are not only background screened and drug tested, but that they also value quality customer service. We are friendly, clean up after every service, and will make sure you enjoy a hassle-free experience that will help you return to your normal routine as quickly as possible. Call 1-855-331-7788 to schedule your next plumbing service with Hard Hat Rooter and Plumbing and receive a free estimate! I’m Ralph, the CEO of Hard Hat Rooter and Plumbing. Plumbing is in my veins or pipes, as I like to say. I’m a second-generation plumber. I worked in my family’s plumbing business for 15 years before I created my own company. I started as a technician, learning everything I needed to become an exceptional plumber as well as an exceptional customer service provider. After years with wrench and tools in hand, I became a manager and learned the emotional side of the business. Yes, there is an emotional side to be a plumber. People need plumbing problems fixed right away and often count on me to find the most cost-effective way to fix things. I take plumbing problems personally. I personally give you my guarantee that you will be happily satisfied with all the services provided by my team. I will always be on call for all my customers, for any reason, 24/7. We will restore your home back to your greatest satisfaction. Give us a try.